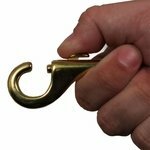 Bolt Snap with Round Swivel Eye -- Brass 3-1/4 in. Long. $3.95. "Plan to use these on the boat and wanted added rust protection." Plan to use these on the boat and wanted added rust protection. 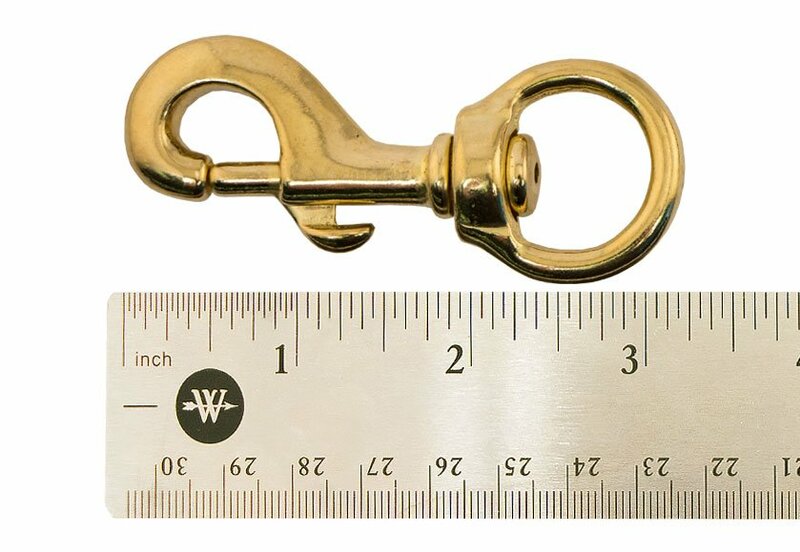 Total length is 3 1/4 inches.